Do you have your shorts lineup for summer 2016 figured out yet? 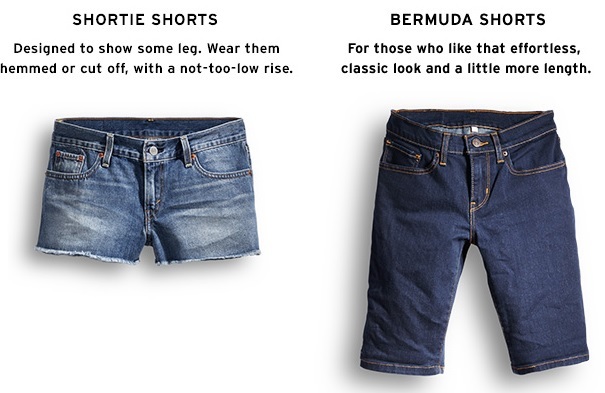 Do you go with shortie shorts or a longer Bermuda short? Decisions, decisions, decisions. Obviously, these are not the only two to consider. Visit Levi's to find many more selections.